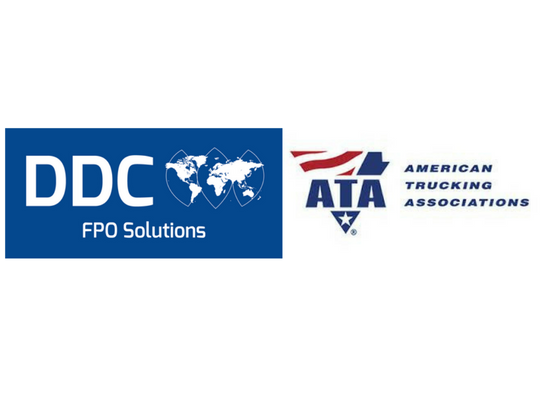 ARLINGTON, Va., Feb. 7, 2013 /PRNewswire-USNewswire/ -- Today, American Trucking Associations announced it has added DDC FPO's freight billing services as its latest feature product through ATA Business Solutions. "In an increasingly competitive market, our members are looking for any edge to get ahead," ATA President and CEO Bill Graves said. "And if they can make their operations more efficient through outsourced billing services like DDC FPO it can only be a positive for fleets." "We are thrilled to be recognized as a featured product by the American Trucking Associations," said DDC FPO President Art Zipkin. "ATA is at the forefront of trucking, and through this partnership we can help their members secure an efficient and profitable future." DDC FPO specializes in freight process outsourcing, or FPO, the digitization, capture and processing of bills of lading, invoices and other documents critical to motor carriers, allowing fleets to hand off these back office responsibilities and focus on their core business of delivering freight. For more about DDC FPO visit www.atabusinesssolutions.com or call 1-866-821-3468. American Trucking Associations is the largest national trade association for the trucking industry. Through a federation of 50 affiliated state trucking associations and industry-related conferences and councils, ATA is the voice of the industry America depends on most to move our nation's freight. Follow ATA on Twitter or on Facebook. Good stuff. Trucks Bring It!  DDC FPO is a division of the DDC Group. The DDC Group has been reducing costs and increasing the accuracy and efficiency of business processes since 1989. The DDC Group was founded on the bedrock of low-cost data processing in 1989 and offers a wide range of customized services for clients across the globe. Through additional operations across Europe and Asia, highly skilled and carefully trained staff are dedicated to each client's individual data processing needs. To bring these solutions full circle, DDC has built an extensive network of US-based support for superior project management. For more information, please visit www.ddcfpo.com.